I remember being a bright-eyed, impressionable fresh grad with daydreams of working in one of those gleaming, intimidating skyscrapers along Ayala Ave., melding into the crowd of men and women walking up and down the central business district in their dapper office clothes, shiny shoes and smart-looking glasses. But as fate would have it, I ended up in an office which, while still conveniently located in Makati, is not exactly right smack on sophisticated Ayala but on a long stretch of road that is equally exciting. If Chino Roces Avenue were a movie, it would be an independently-produced one, roughly but artfully edited, and with the kind of depth that will leave you with more feelings than your heart and mind can probably hold. Its bells and whistles are not always the polished kind, its attractiveness may be even an acquired taste. 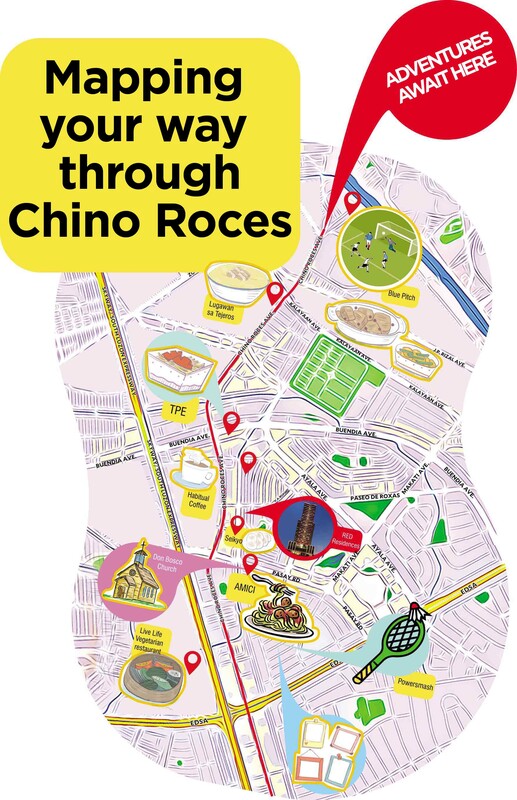 A closer look at this area and you’ll find that there’s more to Chino Roces than meets the eye. Holding office here for already a decade and a half, Chino Roces and its adjacent streets have become like a second home. There would be days—and nights—when I found myself exploring Chino Roces’ nooks and crannies, especially when looking for a place to eat. 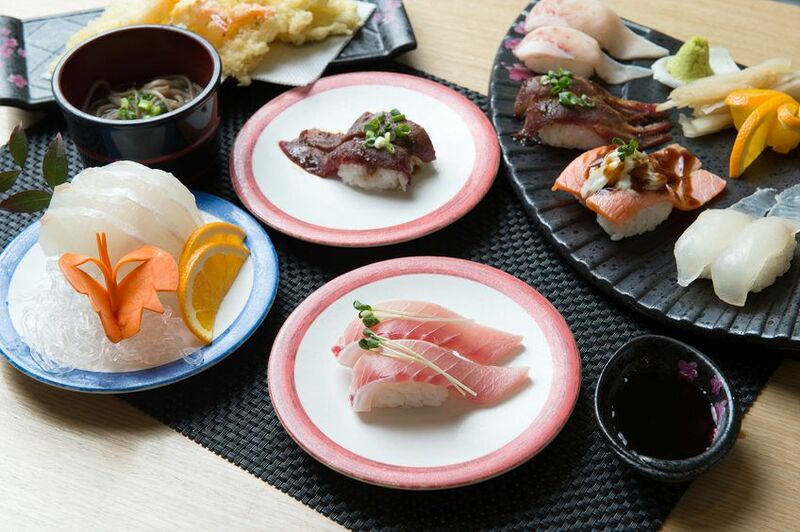 There are a multitude of specialty shops for all your needs and restos that answer every craving. 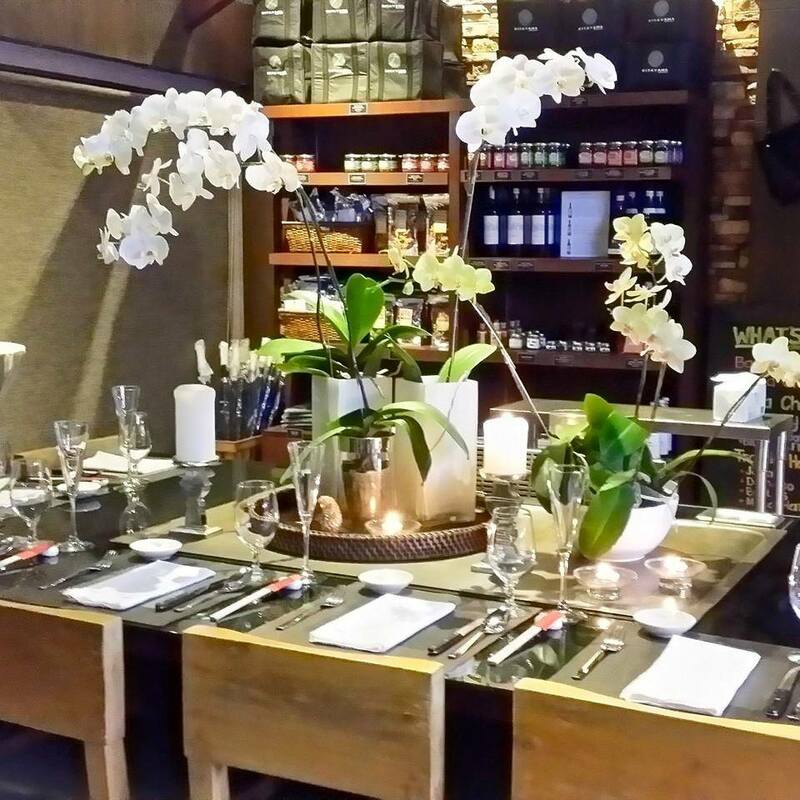 Whether you’re craving local or international cuisine, you’ll never run out of options here on Chino Roces. There’s the famous compound, Little Tokyo, where you can feast on takoyaki, ramen or all the wagyu cubes that you can eat (personally heaven-sent for me). Amici, which is beside Don Bosco Makati, serves mouth-watering pastas and pizzas. Its cake arm, Caramia, is every sweet-tooth’s paradise. Be sure to try their gelatos and best-selling ube cake. 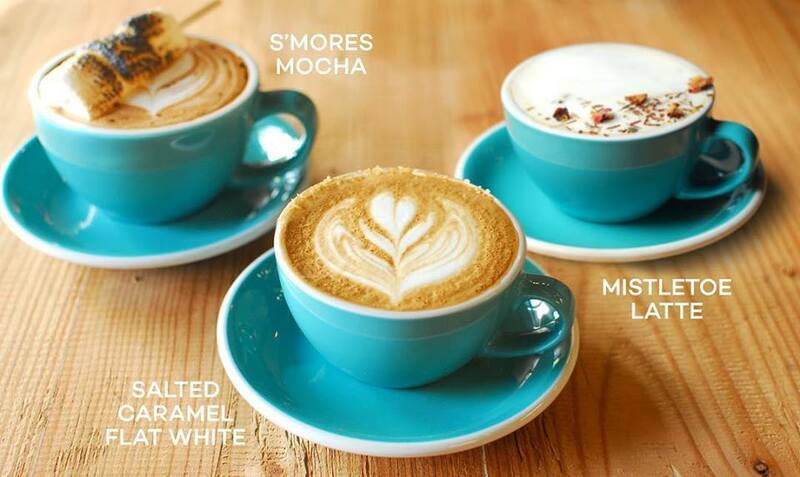 Discerning coffee lovers will love Habitual Coffee which serves locally grown, high quality brews. Satinka Naturals and Live Life Vegetarian are Chino Roces’ go-to spots for vegans or for those who have a preference for organic food. Those who like stocking up their shelves at home with Asian food, household and beauty products, Chino Roces has quite a number of grocery stores for you. Teppen Korean and Japanese Grocery Store sells condiments, canned goods and cooking ingredients for whipping up that authentic Korean or Japanese meal at home. Seikyo Japanese Grocery outside Little Tokyo offers sweets, snacks, drinks, instant ramen and other Japanese oddities. There’s also a frozen food section at the back of Seikyo where you can buy fish imported from Japan, and even wagyu cubes if you’re lucky. For Taiwanese products, check out TPE Market Place. They have snacks, fruits, cosmetic products, phone cases and even toys. TPE also serves authentic Taiwanese dishes and bento lunch boxes. Craving for steak but you’re on a budget? I’l let you in on a secret: Kitayama Meatshop right across Makati Central Square (formerly Makati Cinema Square) sells premium wagyu beef. This is our go-to shop for those steak nights at home. Kitayama’s all natural meat selection is homegrown as it is sourced from Bukidnon. 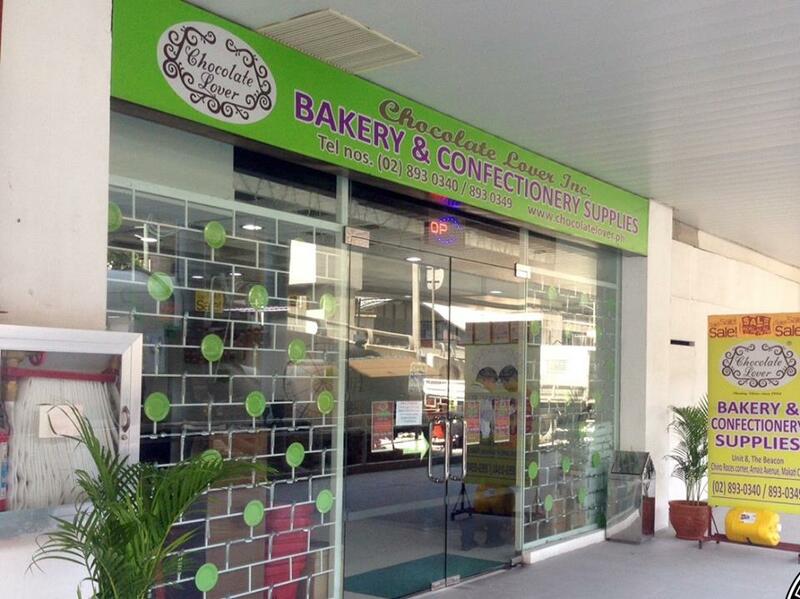 For baking and confectionery supplies, Chocolate Lover at the ground level of The Beacon (Arnaiz Ave. corner Chino Roces) has the goodies for you. 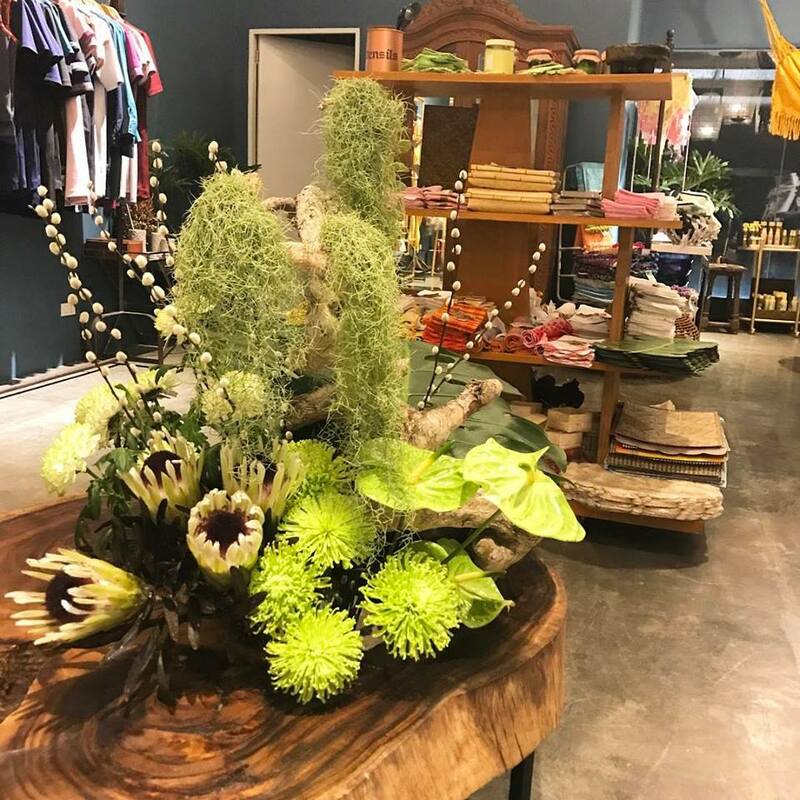 For the home, Karrivin Plaza’s The Alley has Lanai Manila and Aphro Living Art/Design. Lanai features an assortment of interesting furnishings for the home plus clothing and fashion accessories. It has a cafe as well. Aphro, meanwhile, is an art gallery-slash-furniture store. There’s also Fashion Interiors by Paul Cornelissen which offers different styles of interior, whether you want a classical, industrial, funky or contemporary look. 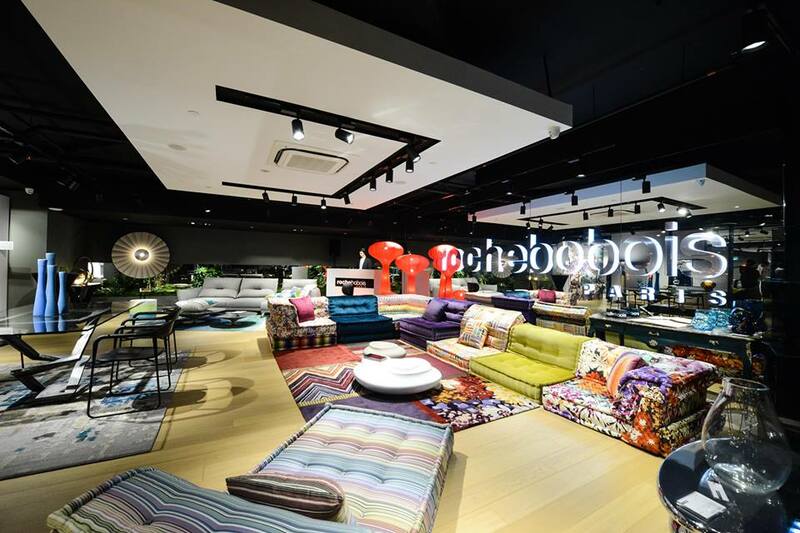 Roche Bobois, another furniture and home accessories shop on Chino Roces, brings that luxe Parisian feel to your home. 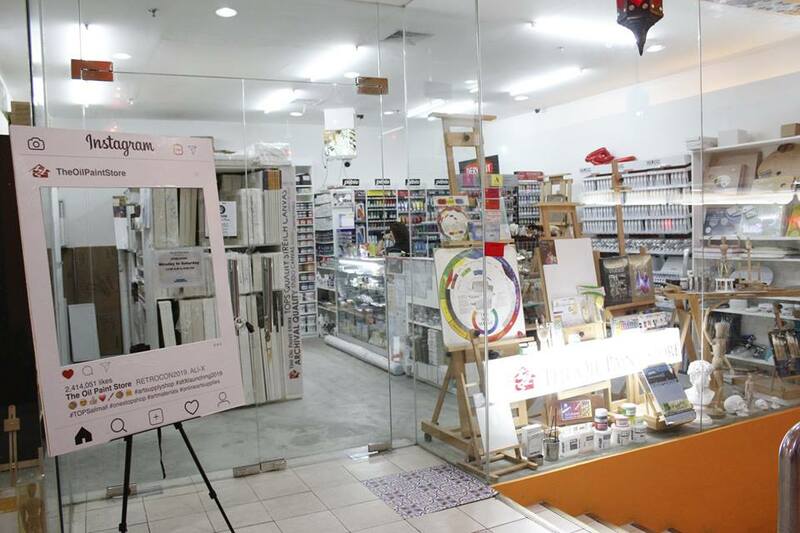 Artists and those who want to give their creative side a try can get their art supplies from The Oil Paint Store in Makati Central Square. 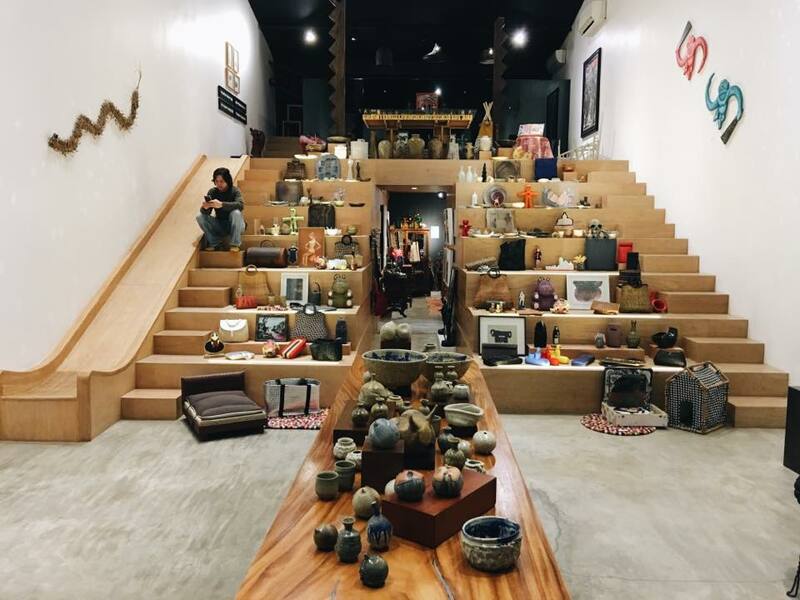 From canvases and brushes to art books and artist-grade paints, this shop just might help you unleash your inner Juan Luna or Fernando Amorsolo. One thing I noticed back in the day while traversing Chino Roces going to and from our office is the abundance of bike shops. There’s Dan’s at the La Fuerza Plaza Compound, Bike Town Cyclery and Sabak Sports, to name just a few. This road every bikehead’s haven with its bicycle parts and even motorcycle accessories and other action sports products. For divers and those into water sports, swim by Pacifica Dive/Scubapro for your wetsuits, rash guards, vests and other equipment. Just off Chino Roces, there’s Scuba World on Pablo Ocampo Sr. Ext., Aquaventure Whitetip Dive Supply on Sacred Heart corner Kamagong and Philippine Technical Divers on Metropolitan Ave. Spiritual writer Thomas Merton once said, “Art enables us to find ourselves and lose ourselves at the same time.” And it will be easy to get lost and be found in the art that these galleries that have called the quiet stretch of Chino Roces their home: Vinyl on Vinyl, Underground, Nova Gallery Manila, Silverlens, Eskinita, The Drawing Room, Finale Art File. The list could go on and on. Those looking to enrich their faith can go to St. John Bosco Parish on Arnaiz Ave. or the National Shrine of the Sacred Heart of Jesus on Sacred Heart St. Both churches are a short walk from Chino Roces Ave. and promise to be a refuge if you need some peace and quiet from the hustle and bustle of daily city life. Athletes, sports buffs or those who simply want to have a less sedentary lifestyle can swing by Powersmash Badminton Court. A short walk from Chino Roces, there’s also Circuit Makati’s Blue Pitch where you can join pick-up games of football, flag football and ultimate frisbee, and even gain some new friends while you’re at it. This unassuming side of Makati can definitely spring surprises for everyone. Whatever your need, mood or interest may be, Chino Roces has it all for you.